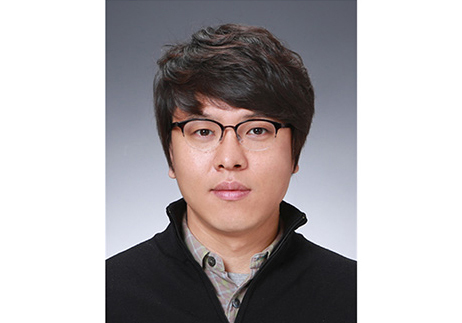 Prof. Tae Geun Kim and his team develop a high efficiency micro LED of high electrical and optical efficiency. There are high expectations for its potential application to various industrial fields such as organic light-emitting devices and solar cells. Korean researchers have found a way to simultaneously increase the electrical and optical efficiency of micro LEDs, which are attracting attention as a next generation light source. 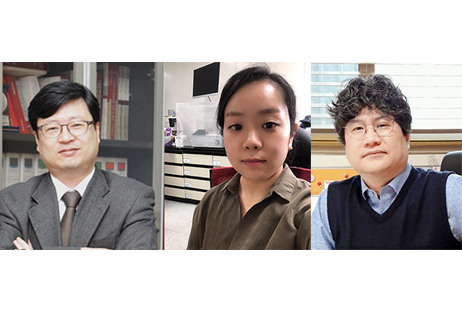 The research team of Professor Tae Geun Kim of Korea University has developed a high-efficiency transparent electrode that enhances the electrical and optical efficiency of micro LEDs by the electrochemical doping of metal ions, the Korea Research Foundation (President Roh Jung Hye) said. Micro LEDs are attracting attention as a next generation light source that can lead to the development of future types of display because of their convenient size and long life span. However, to realize a high-resolution micro LED display, to maximize light extraction current needs to be injected into a small, limited pixel area effectively. Although a micro LED light source that features both enhanced optical and enhanced electrical characteristics should be created, research has so far focused on improving the optical characteristics by approaching the problem from the structural aspect of the light source. The team confirmed that selective metal ion doping is possible for materials with a very high band-gap * of more than 98%, and formed a nanoscale current injection path inside such bandgap material. 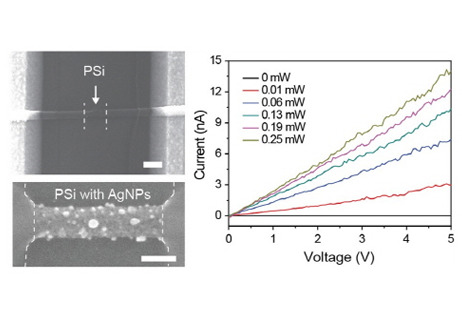 It thereby succeeded in implementing a new type of transparent electrode capable of injecting current effectively while maintaining high transmittance. * band-gap : the differences between the energy bands that electrons can have. The energy gap between the conduction band and the valence band of the material determines the degree of electrical conductivity of the material by determining the size of the band-gap. Because, compared to general large-area LEDs, a relatively big area of micro LEDs is covered by the opaque p-metal electrode, the light generated in their active layers cannot escape to the outside and is internally reabsorbed or lost. The research team successfully implemented a new type of transparent electrode that can not only be injected with currents effectively but also features a high level of transparency. They achieved this by forming an indium (In) and tin (Sn) metal-based current injection path in an aluminum nitride (AlN) material, which has the advantage of very high transmittance in visible light regions. In particular, micro LEDs using transparent electrodes developed by the team showed a 13% improvement in current density and a 5% improvement in light output over conventional indium tin oxide (ITO) transparent electrode-based micro LEDs. 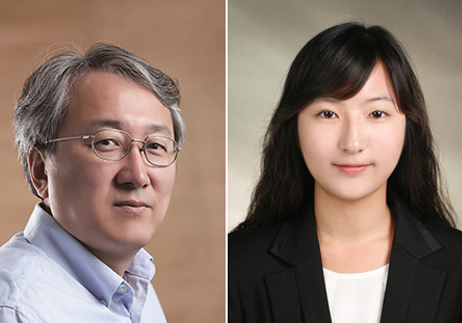 Professor Kim commented, "This research has developed a general-purpose current injection technology that can utilize various organic and inorganic semiconductors as high-efficiency photoelectric devices” and explained the study’s significance, “It is expected to be applicable to not only a nitride semiconductor based light emitting device but also varied industrial fields, such as organic material-based light emitting devices and solar cells”. 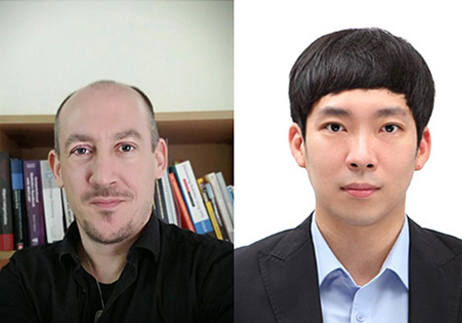 The results of this research, which was supported by the Ministry of Science and ICT and the Korea Research Foundation, were published in the October 4 issue of the international nanoscience and microscopy journal, Small. Personality traits predict decisions in crisis situations.